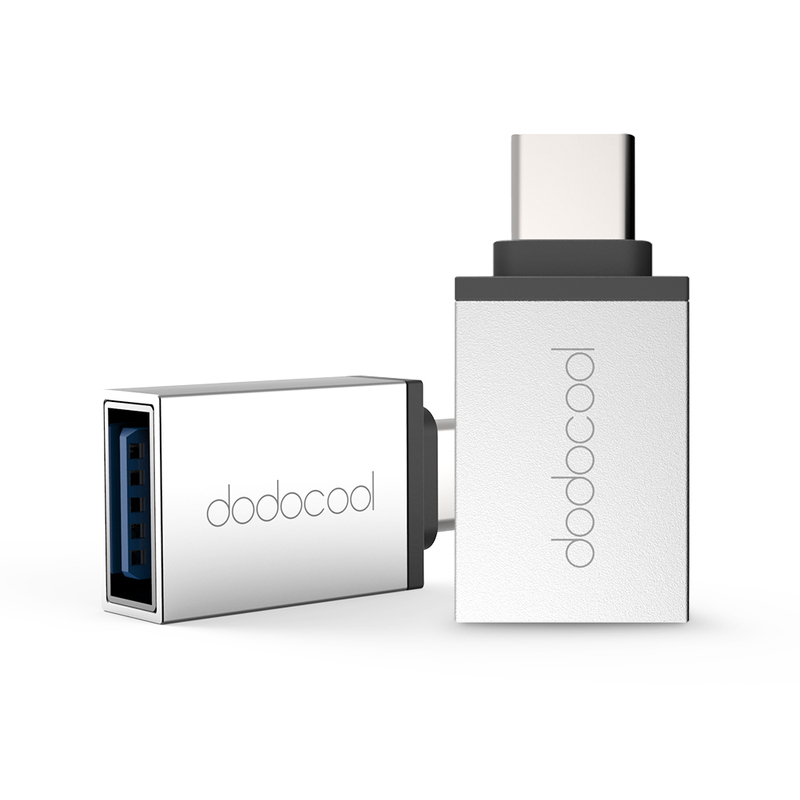 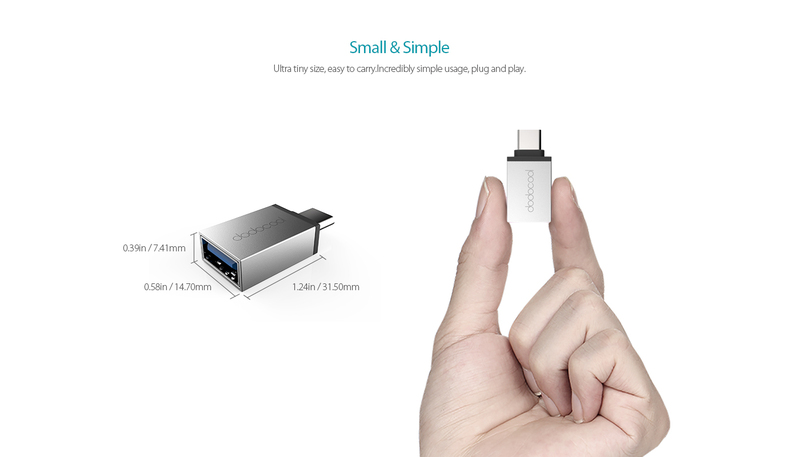 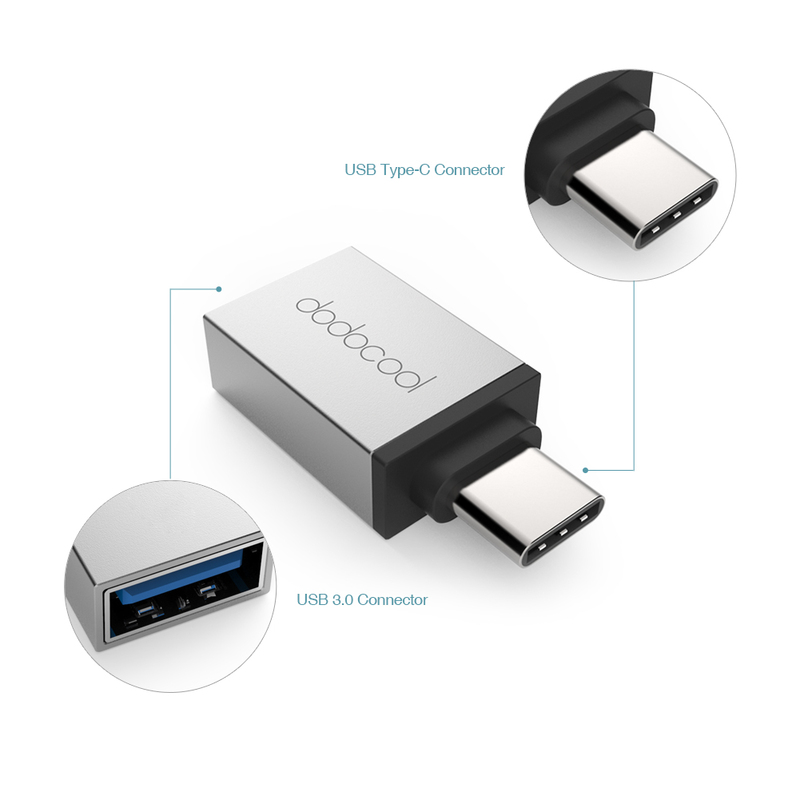 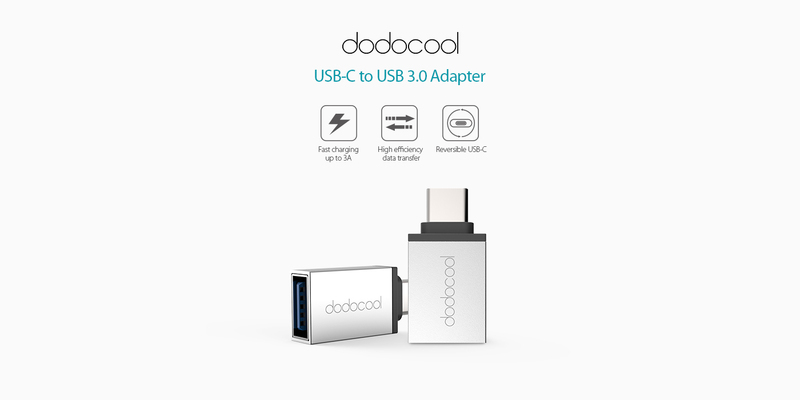 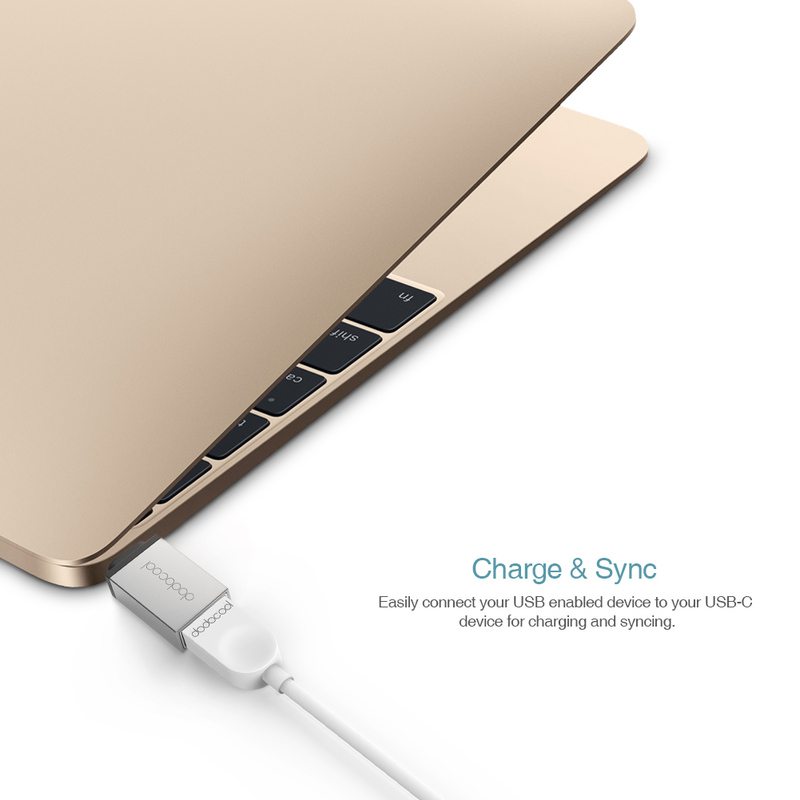 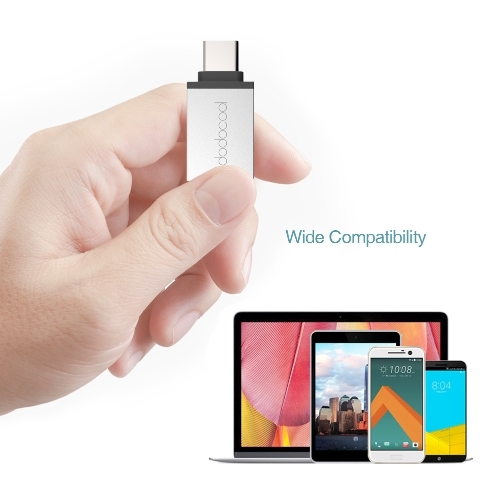 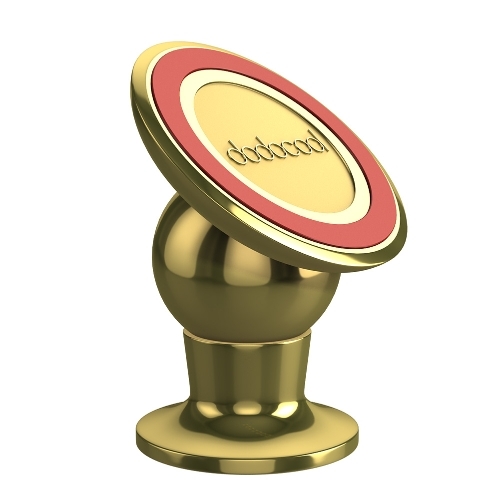 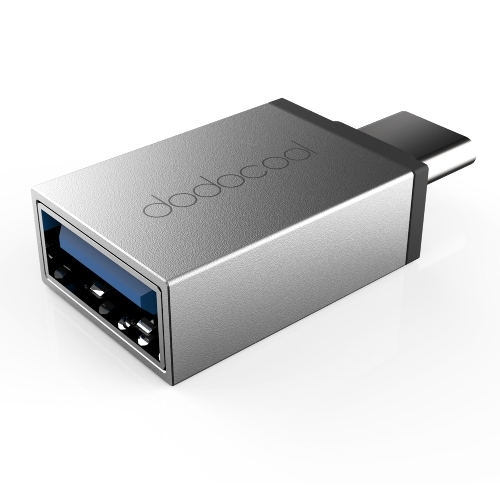 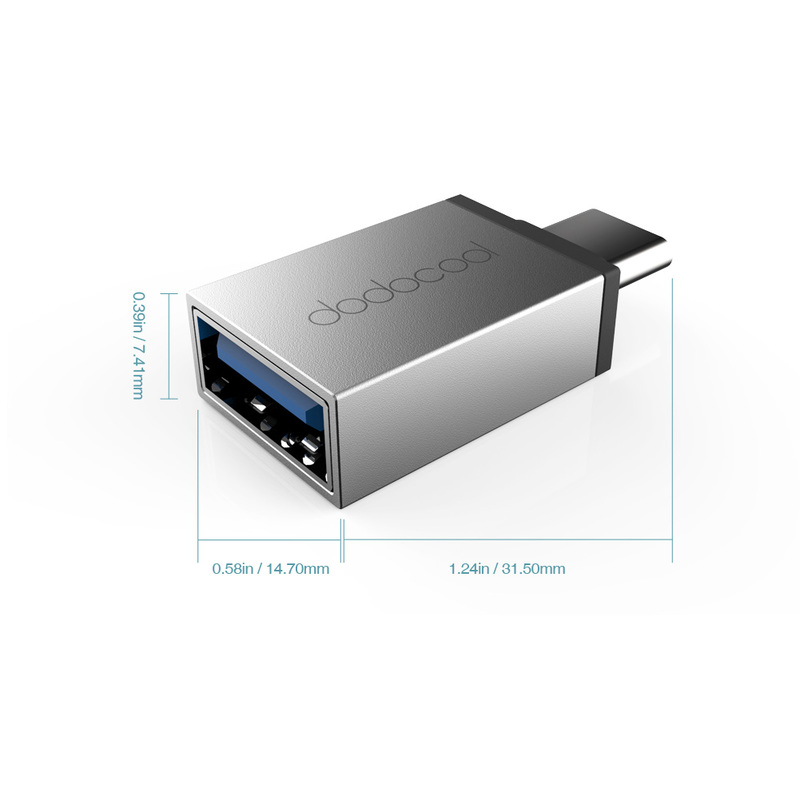 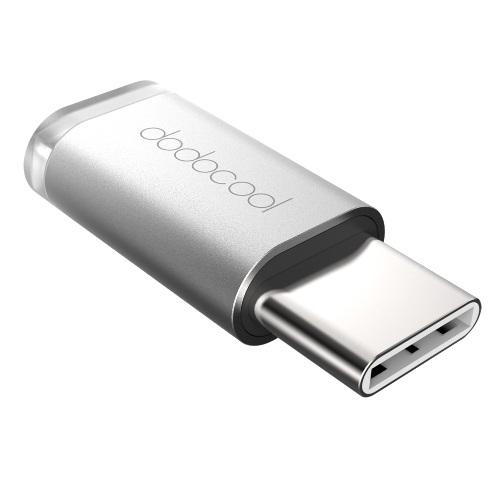 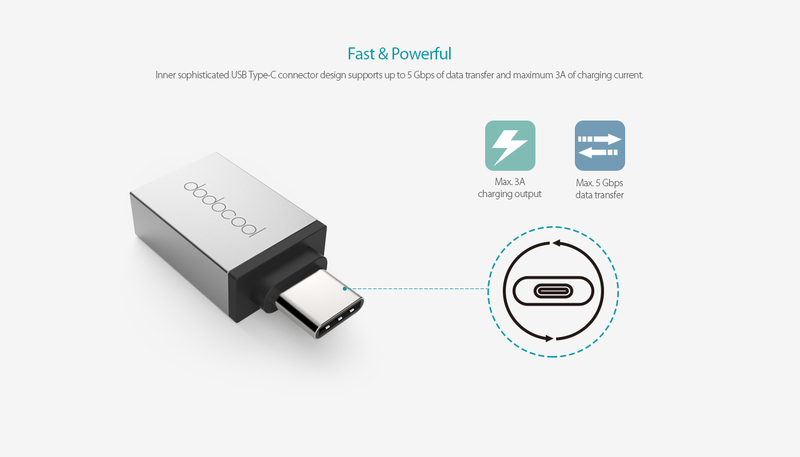 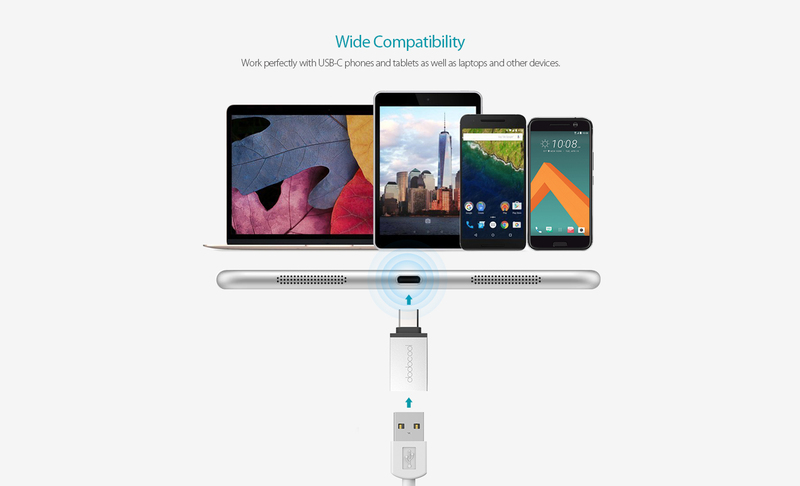 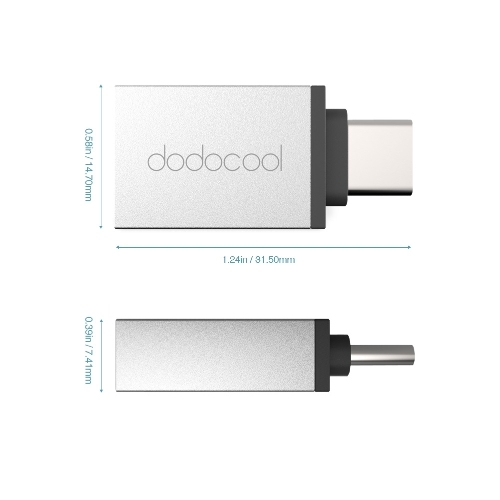 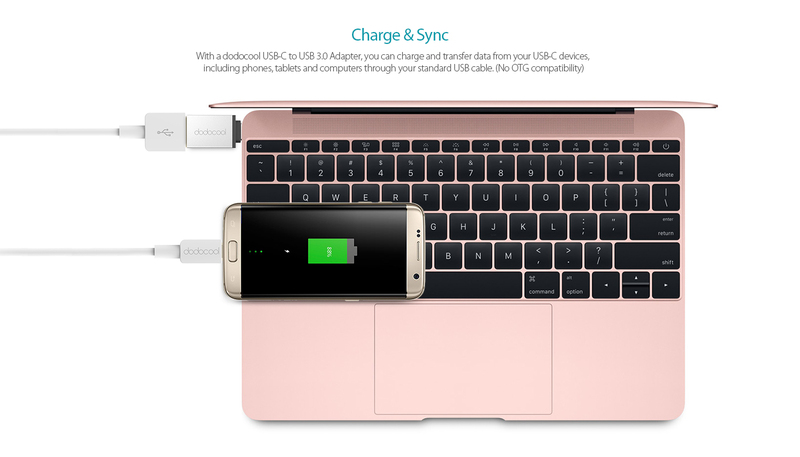 dodocool USB-C to USB 3.0 Adapter enables you to connect your USB-C smartphone or tablet to any USB charger or computer with a standard USB cable. 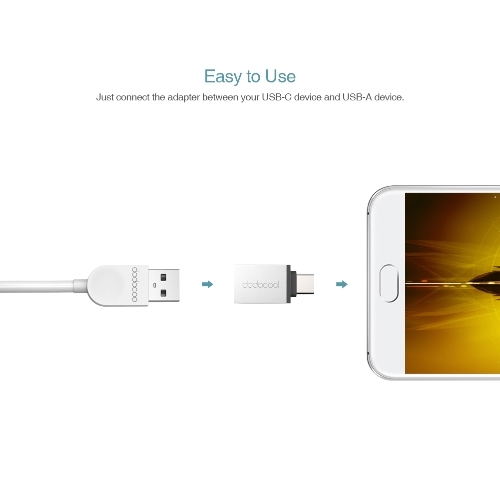 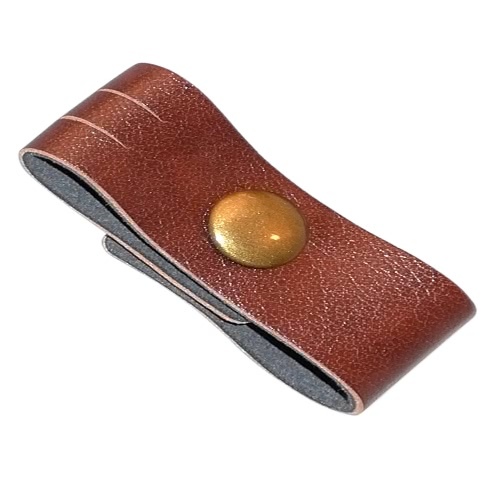 More convenient for charging, sync or data transfer. 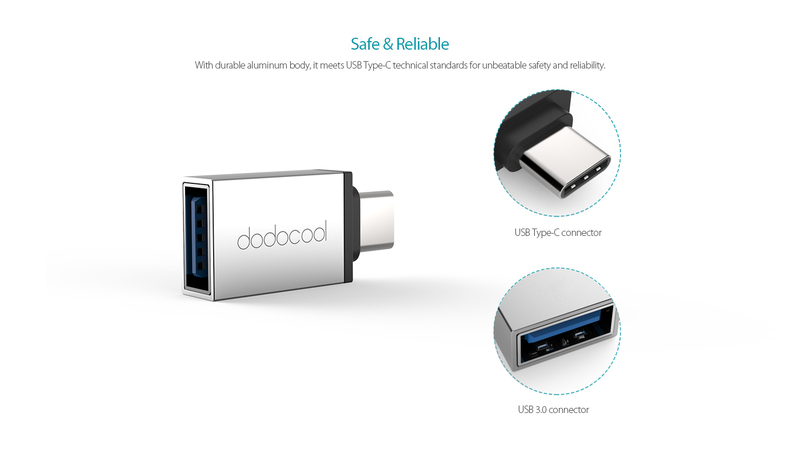 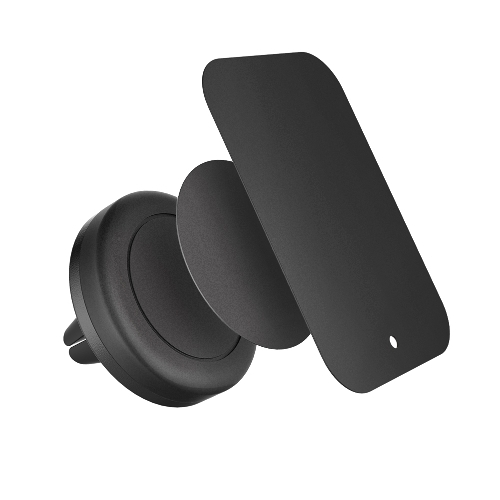 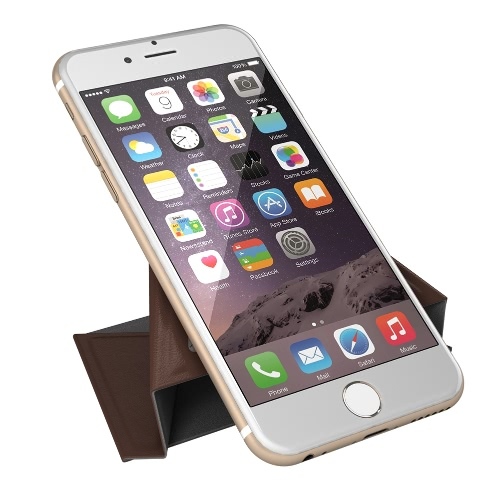 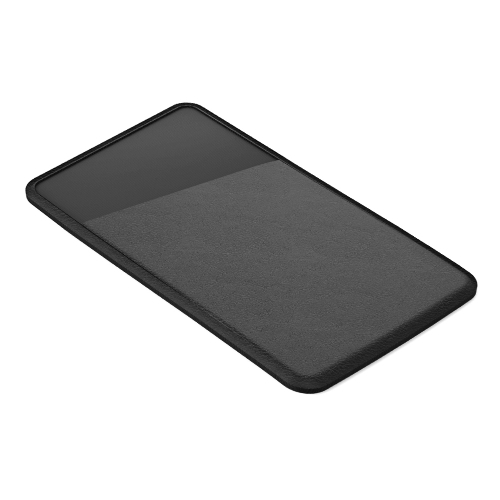 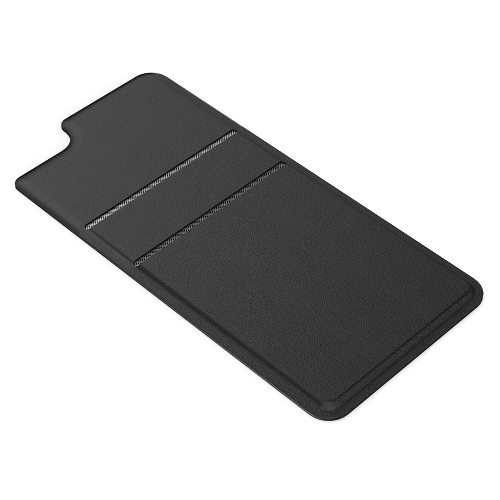 With durable aluminum body, it meets USB Type-C technical standards for unbeatable safety and reliability.